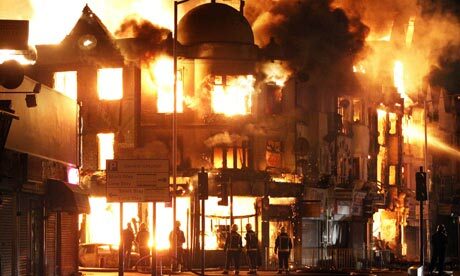 There has been extensive coverage of the riots and their aftermath in the local and national media. In this section we have linked to some of the news items and individual stories from or including London Road. Contact us to add your story or to tell us about others which you’ve read.